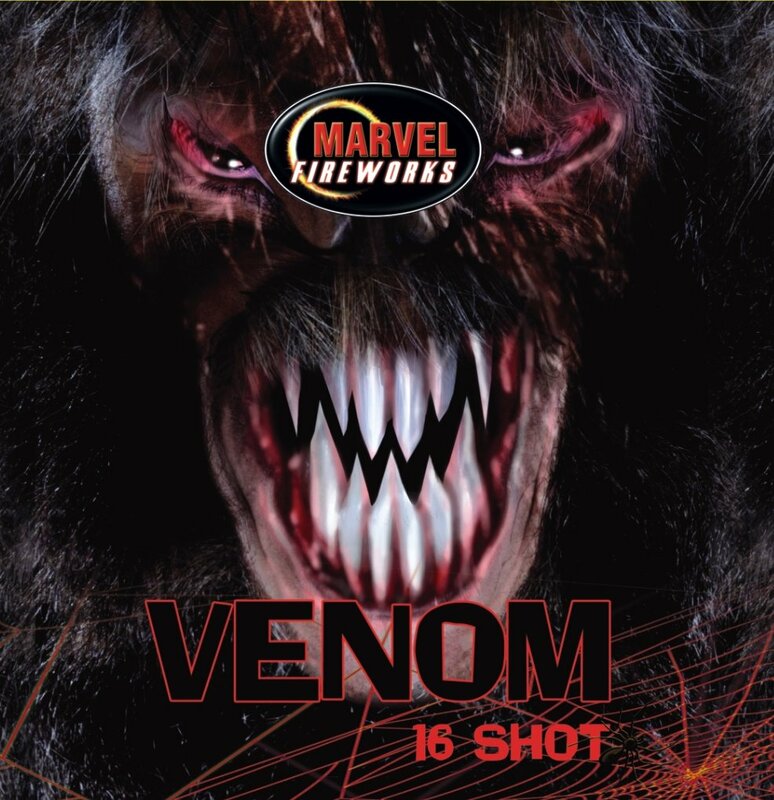 Marvel fireworks were established in 2007 and specialise in high-performance fireworks. Marvel is well known for its large calibre display barrages. Check out the videos for such favourites as 'Atomic Tornado' and the instant classic 'Rogue Vipers'.